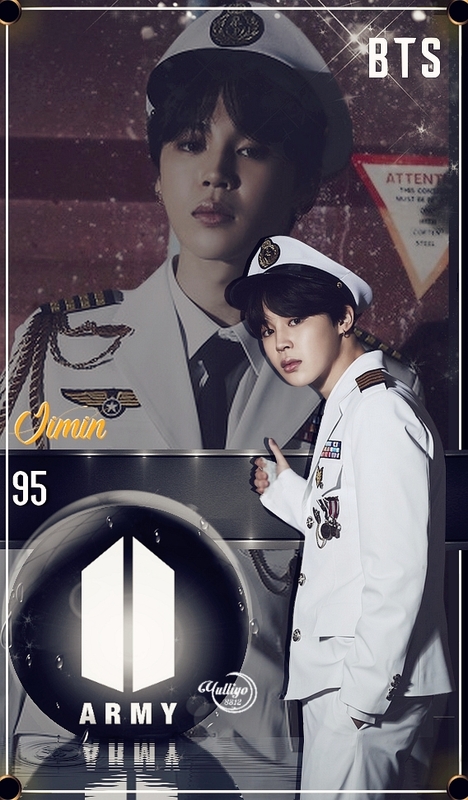 JIMIN #LOCKSCREEN. BTS, JIMIN. HD Wallpaper and background images in the yulliyo8812 club tagged: #army #bts #jin #kpop #suga #idol #jimin #jhope #jungkook #rapmonster #btswallpaper #v.